What Bancor Should Learn From Patreon » Crowdsale.co, ICO experts since 2013. » Helping companies raise money through ICO crowdsales. 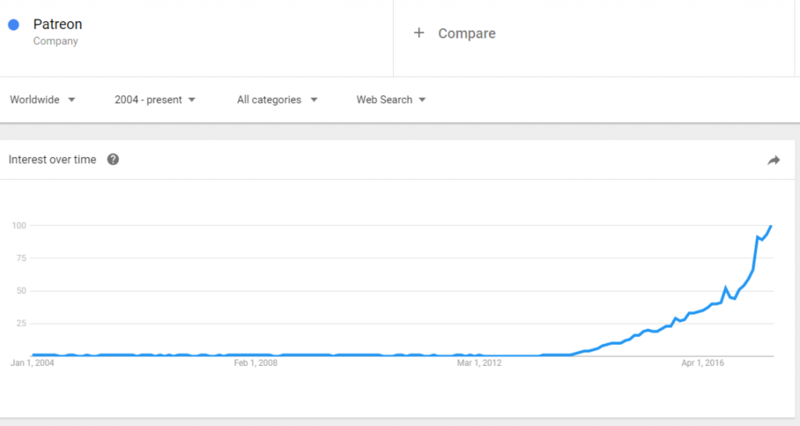 Bancor is building a network to chase the long tail of cryptocurrency users. They make it easy for anyone to setup a currency and to get others to buy in. IMHO, I think they need a real viral hook to grow the userbase. Bancor needs both creators and investors to survive, so to accomplish this they will need to get a real clever way to keep the balance and grow the network. Why does this work? They are giving massive rewards to the rare success. 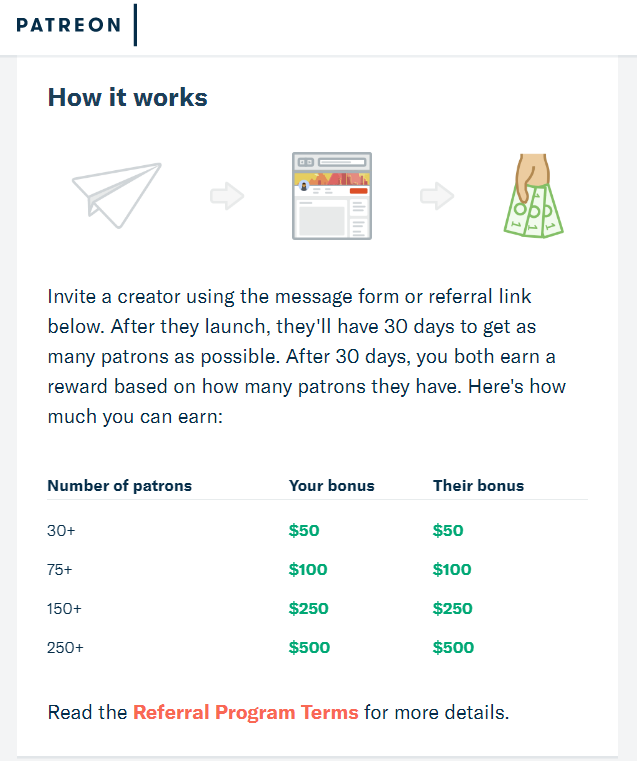 This works because 99% of the people that join have campaigns that don’t reach the minimum of 30 patrons. 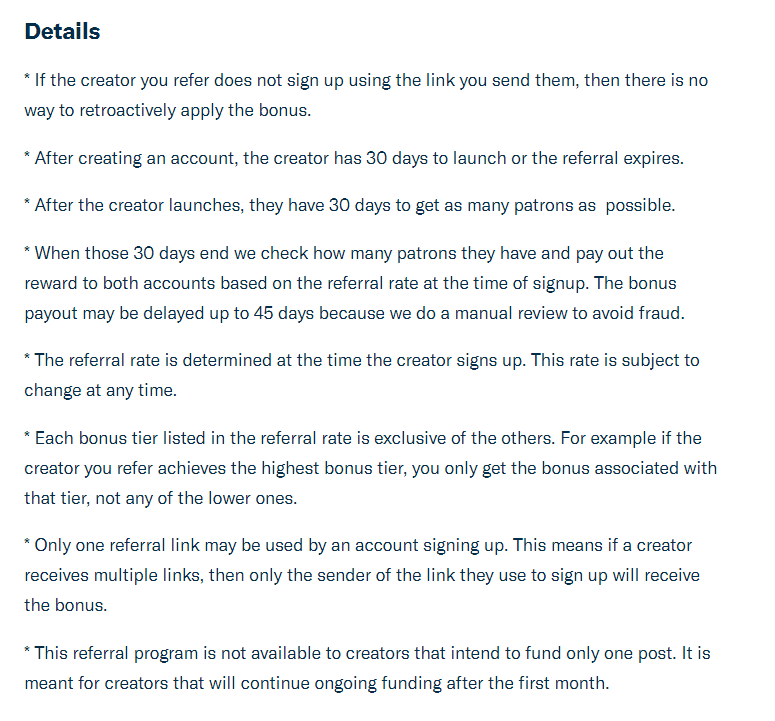 So the referral bonuses look big (and are in many cases)…but the % of people actually getting them is so small that they can afford to pay out for the rare winners. This is when the referrer only has a limited time to get credit for the friend. In this case you have 30 days for the friend to reach the goal. Once the 30 days expires you get nothing, and you will like it! These are used to reward volume of sales/leads. So the more money you make them, the more they will pay you. It works to motivate the referrer to reach out to as many people as possible, and go that 110% further to reach a goal.